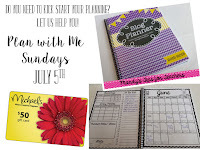 Today I’m excited to be linking up with Keeping Up with Mrs. Harris and Kreative in Kindergarten for Plan with Me Sundays! For those of you that are new to teaching, or even those that are veteran teachers, this linky will be a great way to find a variety of resources where you can pick and choose what best meets your needs. Let me begin by saying, planning my daily lessons wasn't always something I loved...and I'm sure many of you would agree! But I soon realized that in order to be an effective and efficient teacher, I had to know what I was teaching, what standards were going to be covered, as well as what students would need to know prior to the unit assessments. With the advancements in technology, it makes planning so much easier. This year I found a fabulous, FREE lesson planning tool at chalk.com. Chalk is a free resource that you can use not only to plan your lessons, but also to take attendance and record grades. At this point, I have only used the lesson planning feature, because my school requires that we do attendance on an "in-house" website. Why do I use Chalk?? As I said before, it is FREE, but it also makes it super easy to add each class (whether you have 1 or 8), upload attachments that you'll be using for that particular lesson, and also add videos. In order to upload a video, all you have to do is copy and paste the link directly onto your planning page. Then the video will appear! To give you an idea of what my weekly lessons on Chalk look like, I have included a screen shot, as well as a short video, to give you a more clear picture of what the lesson plans and videos look like. If you choose to use Chalk.com, there are several tutorials available on their website that will show you in more detail how to set your classes up, attach documents, videos, and CC State Standards. I have included a great tutorial here, as well! Love your videos! Thanks for joining in our linky fun! We are so glad to have you! I had it scheduled to start at 8am, and I checked and it wasn't there! Ugh! Not sure why??? Anyway, so glad that I was able to participate! Thanks so much for hosting! How cool! I'm going to add Chalk.com to my list of sites to investigate. It looks like a great tool to share with the teachers in my district! Thanks! It's awesome...and great to share your plans with admin when you're being observed!! Chalk.com is definitely something that I am going to check into before school begins! Thanks for sharing! Great! So glad you liked it! Chalk.com is something that I definitely needed to start doing soon and check into it. Have a great day!!! 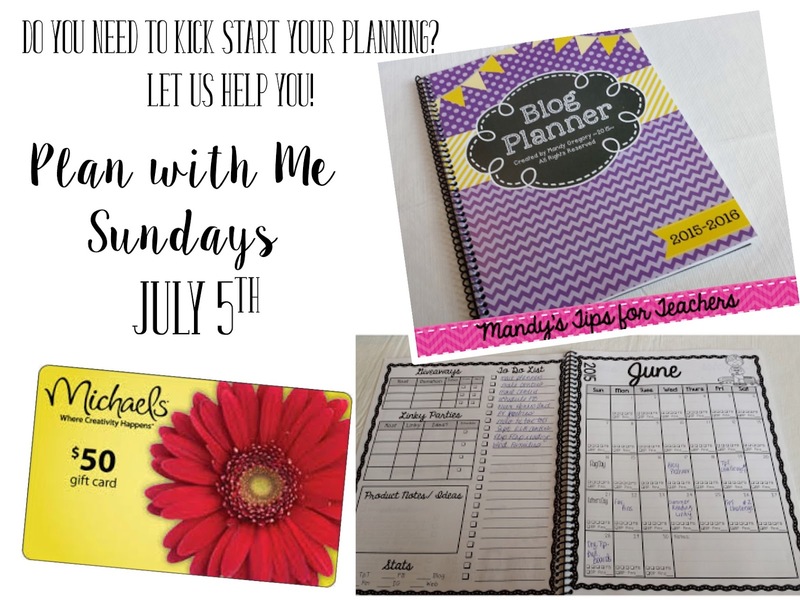 Just found your blog and I'm so glad I did :) I love finding other upper elementary/middle school teacher bloggers! Thanks for the tip about Chalk.com. Can't wait to check it out!! Me too! So glad you found me, and now I'll have to check yours out, too!